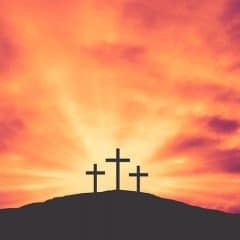 In John 13–17 we read that Jesus shared the Passover meal with his disciples the night before his crucifixion. 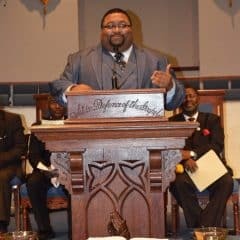 We call this the “last meal” or “Lord’s Supper.” During this time Jesus shared many important things with his disciples and tried to prepare them for what was coming. 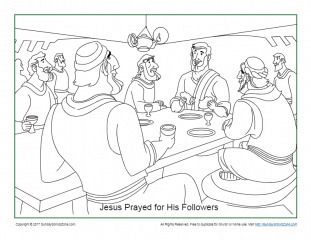 This free Jesus Prayed for His Followers Coloring Page shows Jesus with his disciples at this meal and will remind kids that Jesus prayed for His disciples. This coloring page is essentially the same as The Last Supper Coloring Page but this one is landscape in orientation and, therefore, includes a little more of the original teaching picture. This coloring page can be used at home or in a class setting like Sunday School.